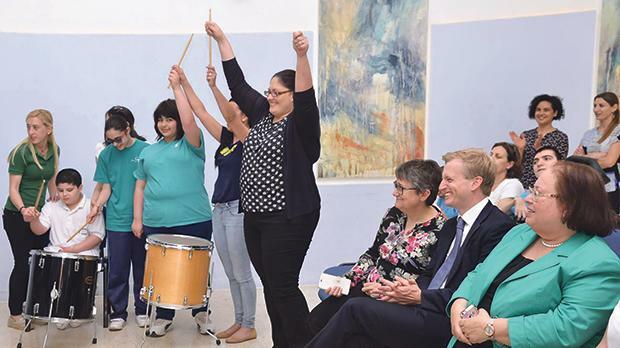 The Gozo College Special Unit in Sannat recently purchased new musical instruments such as keyboards and mixers with the support of a donation from the HSBC Malta Foundation. A pupil with severe autism at the unit recently learned to play the national anthem and it is hoped the equipment will inspire other pupils to follow his footsteps. A spokesman for the foundation commented that the pupil’s achievement proved that with the right opportunities, equipment and support, all young people, whatever challenges they may face, can reach their potential.